The awakened self sees the one and all in everything. Carl Jung focused on integrating the opposite aspects of the conscious and unconscious mind to deepen the sense of self. He saw that the human psyche was by nature religious, seeking to understand the meaning of life and death. This led to the creation of stories and religions that separated the soul. He believed that to heal the soul it would require a journey within to meet the self and the divine at the same time. He saw the concept of archetypes as the shared experiences of being human. It is through these archetypes that we can awaken the self. The story of the Garden of Eden symbolizes the archetypal separation of the human psyche from the soul. Jung saw the tree as an archetype of the human psyche. 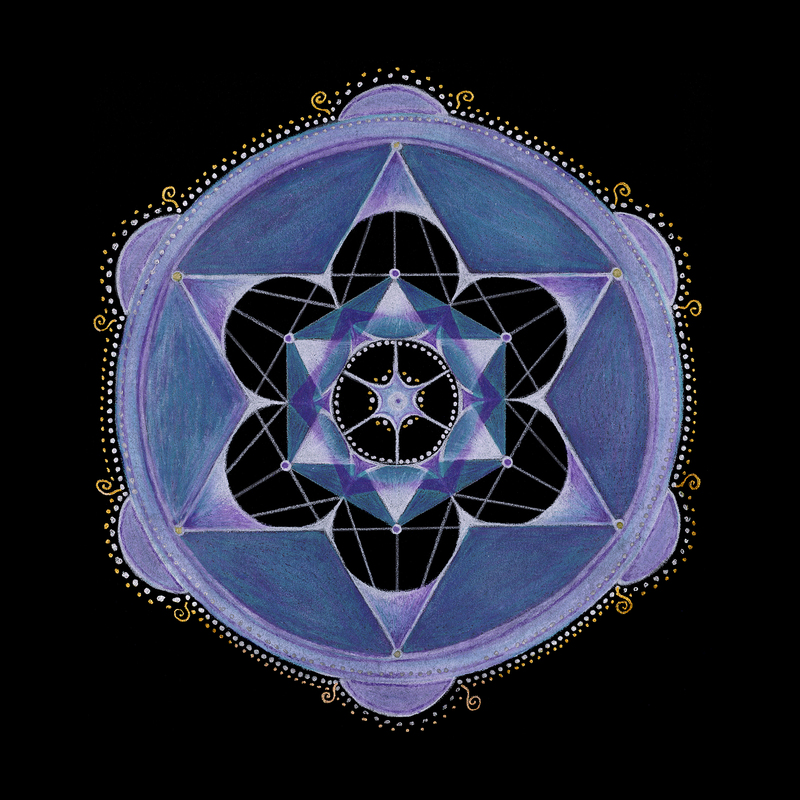 He saw the mandala as the archetype of wholeness, where the self and the soul become one. When the self reaches this level of awareness, also called enlightenment, moksha, nirvana etc.… the ability to see through time and space becomes accessible with a single thought. Life becomes infinitely expansive as awareness radiates in all directions in every dimension. This might sound mind blowing but it is what many seekers seek, bliss. It is pure and uncluttered, there are no worries or pretenses you just are. Message: See yourself as a soul having a human experience. Sense the infinite world within you. Whatever troubles you are experiencing are merely temporary. Look around and embody the miracles of your life. Feel gratitude as you rise above the mundane.